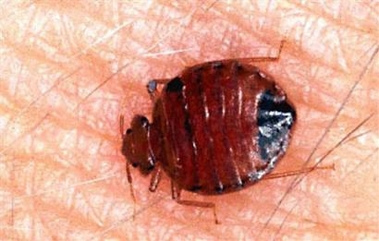 Bed bugs are difficult to control, but good hygiene and cleansing will help to keep the bugs away. However at Town & Country Pest Control can conduct the intervention that is required to eradicate an infestation. This will be done with the use of a wettable powder that will be sprayed onto affected area and any neighbouring surfaces to stop any movement of bed bugs. Soft furnishings, bedding and any affected clothing will need to be laundered, sprayed or possibly destroyed.